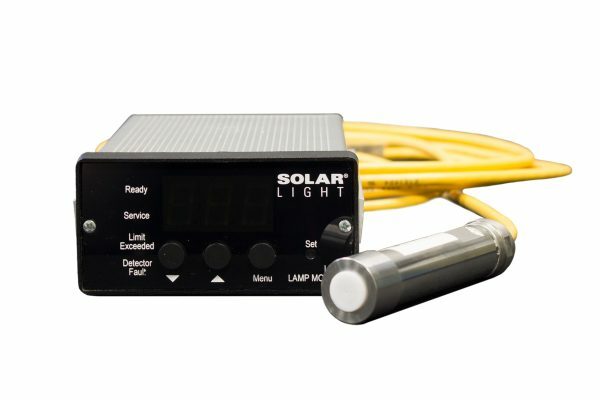 Solar Light’s Model GLM100 Germicidal Lamp Monitor consists of the LM100 lamp monitor and the UW254 Submersible Germicidal Detector, working together as a system. 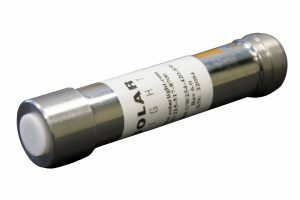 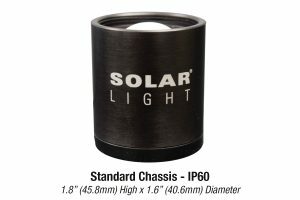 Solar Light’s Model GLM100 Germicidal Lamp Monitor consists of the LM100 lamp monitor and the UW254 Submersible Germicidal Sensor, working together as a system. 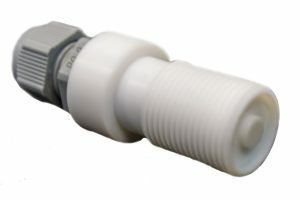 The LM100 unit can also accept output from any 4-20mA two wire sensor.